For Trumpet. Composed by Various. Instrumental Play-Along. Play Along. Softcover with CD. 16 pages. 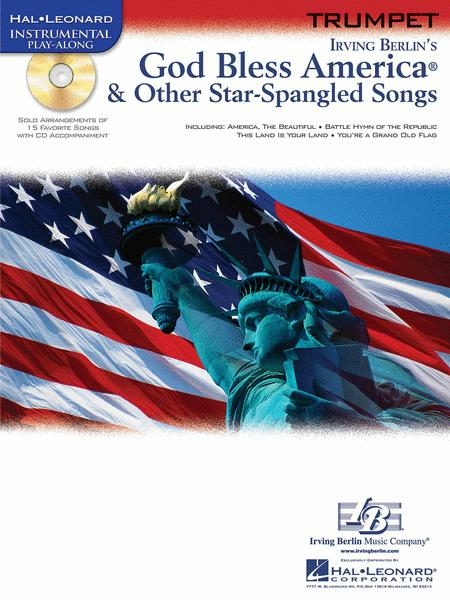 Published by Hal Leonard (HL.842306). ISBN 1423437594. 9x12 inches. Book/CD Packs. March 02, 2012 I Like it. favorite Civil War song. I am not at all disappointed with this book.